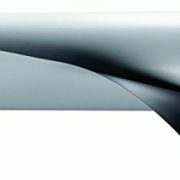 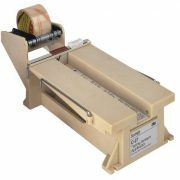 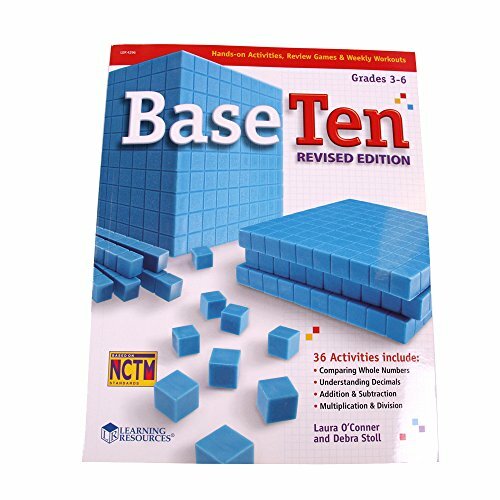 Base ten materials provide students with fun, hands-on ways to develop their skills. 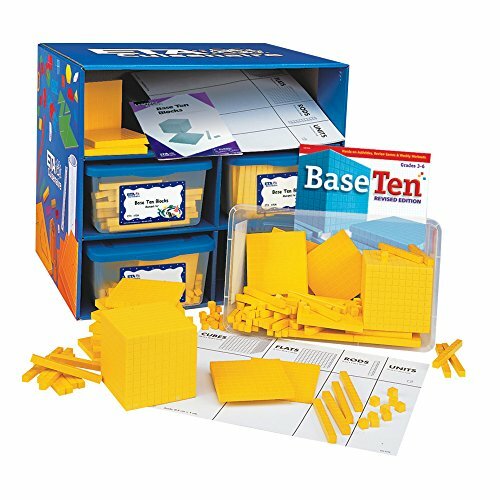 Base ten materials are the preferred manipulative for teaching place value, number concepts, operations, and measurement! 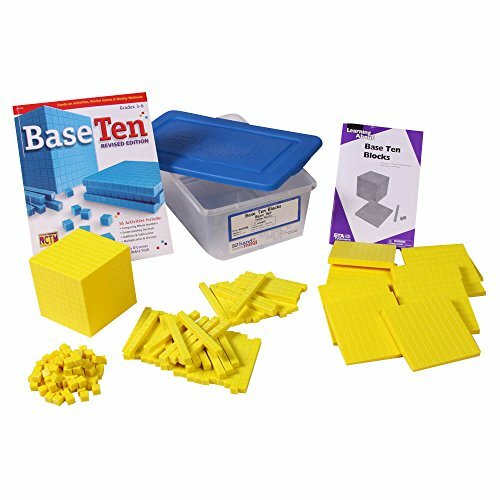 This yellow base ten plastic set contains 400 units, 200 rods, 40 flats, and 4 cubes. 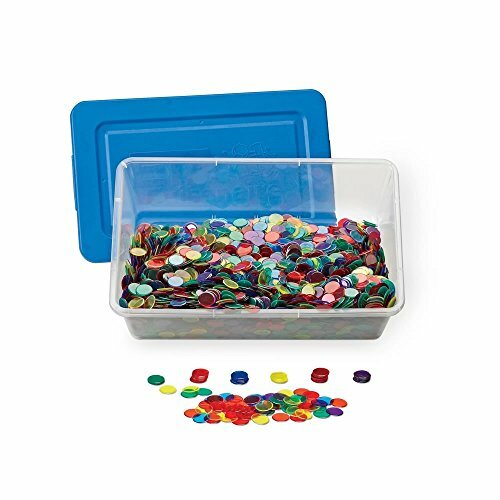 Also included are an activity guide, 25 place value mats, the Base Ten Revised Edition Activity Book, and a base ten virtual manipulative. Everything is packaged in 4 VersaTote storage containers inside a 4-unit storage center. 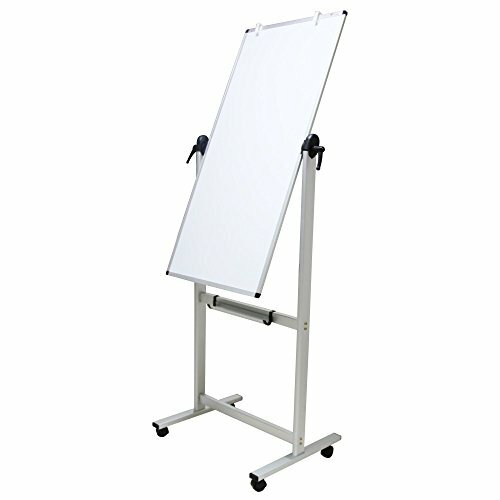 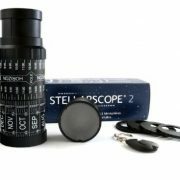 Designed for grades 3-6, there are enough materials to support 20-25 students.